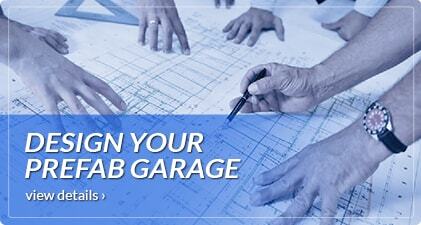 Are you building a steel garage in San Antonio, San Angelo, San Marcos or Corpus Christi Texas? 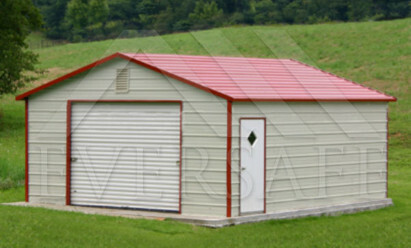 Eversafe Steel Garages include FREE DELIVERY and FREE INSTALLATION in Abilene and all other cities in Texas. 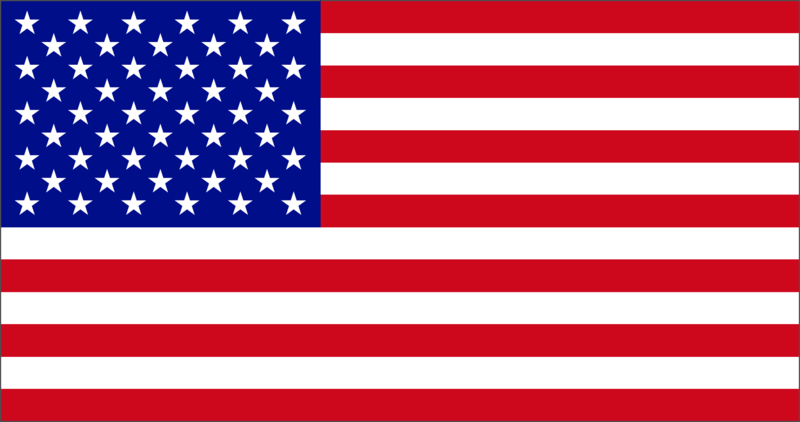 Eversafe sales offices and the manufacturing facilities are located here in the great state of Texas. 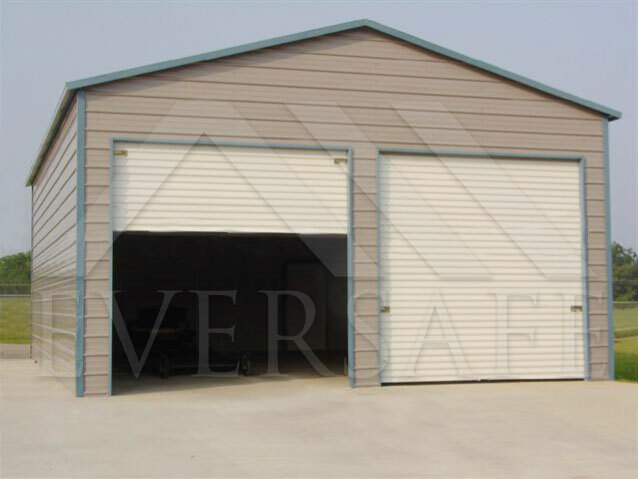 Our Metal Garage Buildings are manufactured using only high tech, modern production lines that make producing only quality pre-engineered buildings. 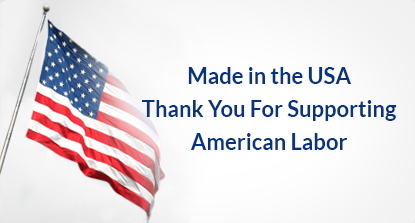 All of the steel sheeting and framing that make up the structure are made from only 100% USA commercial steel. 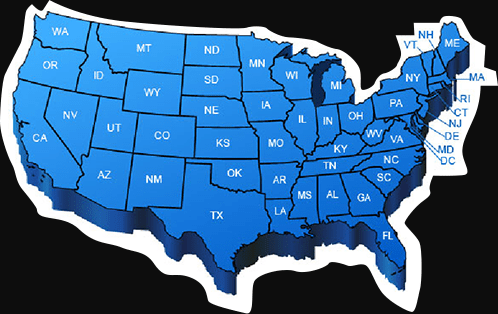 You can purchase your Eversafe garage with confidence and peace of mind knowing that we’re a local, Texas based company. We have over 35 years experience in the metal building construction industry and our installation crews are carefully factory trained and professional. 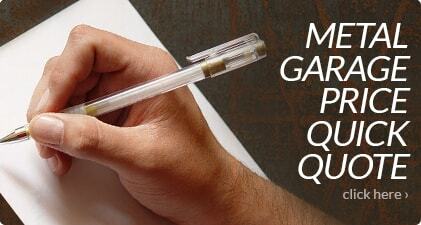 Eversafe guarantees the best quality work and craftsmanship in every building installed and we back that up. First quality metal building kits at unbeatable factory direct prices! 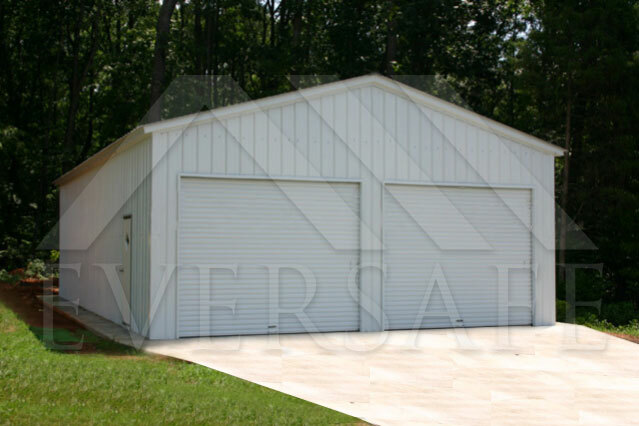 PURCHASE YOUR PREFAB STEEL GARAGE FROM A LOCAL COMPANY WITH OFFICES LOCATED RIGHT HERE IN THE STATE OF TEXAS. SERVICING SAN ANTONIO, SAN ANGELO, SAN MARCOS, CORPUS CHRISTI AND ALL OTHER CITIES IN TX. FREE Delivery and FREE installation included with Texas based construction crews. Factory engineered with additional framing and bracing for hurricane wind strength. You can choose from a wide selection of colors for your building to match existing structures. 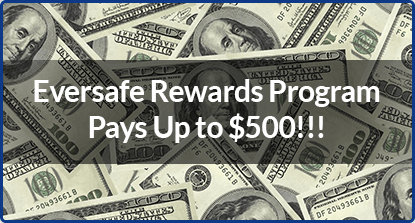 At Eversafe, we put our customers first and it shows with a 100% customer satisfaction guarantee on every building installed. If you need repairs to your building due to an accident or if you want to add on to your building, we’re here locally to get the job done, servicing your building quickly and efficiently. 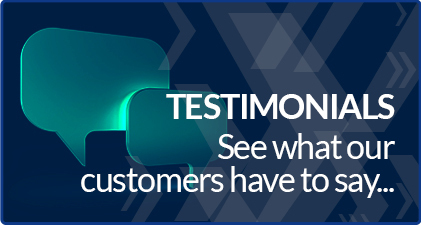 100% peace of mind is included with every building purchase through our platinum rated customer service. 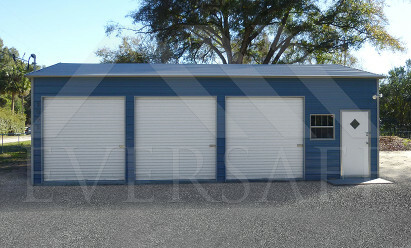 Every one of our steel garage building kits are designed to last, offering decades of maintenance free use. Each building is approved for Building codes in every area of Texas, meeting state requirements and when needed, engineer stamped drawings are available. These drawings are stamped and certified by a Texas registered engineer. 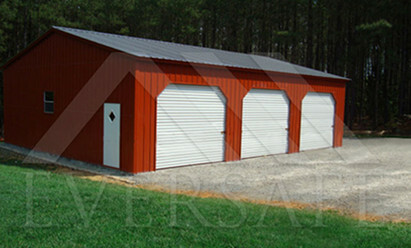 Eversafe buildings offers metal garage buildings designed to exceed local building codes in Texas. If you need a garage, workshop, storage building, RV building or any other type of steel building in San Antonio or the surrounding areas, we have you covered. Our buildings are available with a 140 mph wind rating, designed to withstand the high winds and extreme weather that Texas has to offer. You can store your car, truck, motorcycle, heavy equipment, motorhome or other valuables in one of our buildings with confidence knowing that they’re defended from the elements by an Eversafe garage. 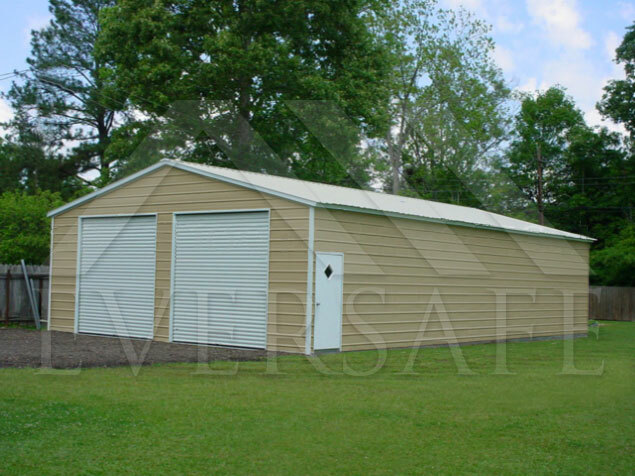 Eversafe Buildings constructs steel garage buildings in Texas of all sizes and styles, including steel workshops, RV shelters and steel barns. 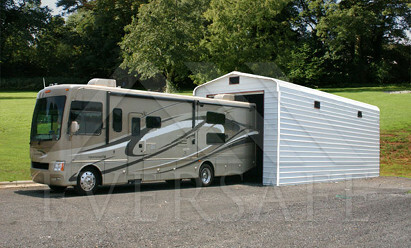 Every one of our buildings can be customized with a lean-to for shaded area or additional storage. You can also order one of our buildings with open sidewalls or end walls if you’re looking for roof only storage space. If you require additional height, whether you’re installing large racks or shelving for extra storage space, our buildings can be ordered with 20’ walls. Each one of our buildings is installed by experienced and qualified Texas based erectors. 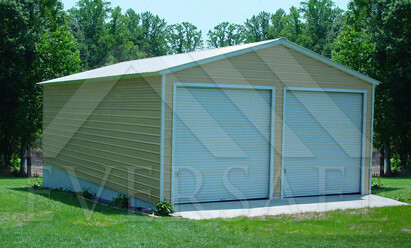 Whatever size building you need, Eversafe has you covered. Our steel building kits are available in virtually any size and can be used for countless applications, including the one that suits your needs. You can also customize your building with a rainbow of different colors for the roof, walls and trim. This type of flexibility allows our customers to easily match our building to their home or any other buildings they may have on their property. We also offer an optional wainscot which will give your building a unique two-tone look. Customizable options available are endless. 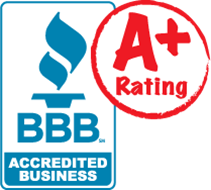 Our customer service rating is second to none and our metal buildings are the highest quality which is why we have an A+ rating with the BBB. 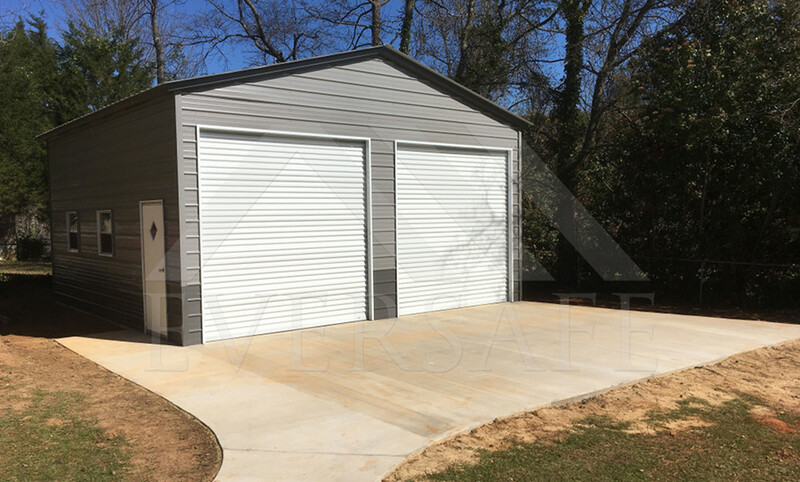 See for yourself why buying metal garage buildings in Texas from Eversafe Buildings is the right choice.